The chancellor of UMass Boston met with the builder of two new dormitories after students complained about problems with the buildings. The University of Massachusetts Boston is promising to fix a litany of problems at the longtime commuter school's first on-campus dormitory. The college's interim chancellor informed students via email Sunday that their complaints recounted in the newspaper would be addressed. Interim chancellor Katherine Newman is expected to meet with the builder of the new dorms on Tuesday to discuss the students' concerns. Students spoke of poor security, unauthorized guests in common areas, broken elevators, lack of hot water, and undercooked hamburgers in the dining hall. Newman called the problems "unacceptable" and promised to hold responsible the company that built the dorm. 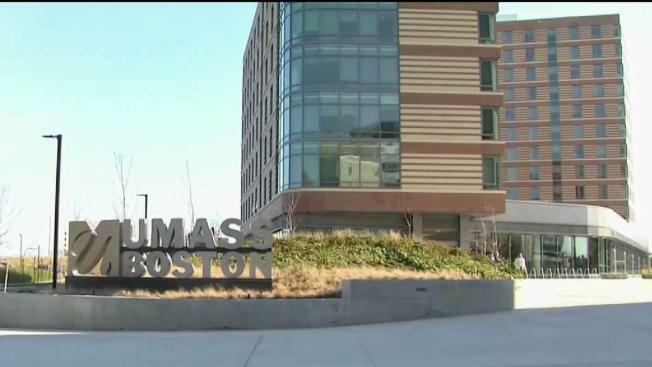 Safety and security complaints have become rampant at the new dorms just opened on the campus of UMass Boston. She says security has already been upgraded with uniformed guards. 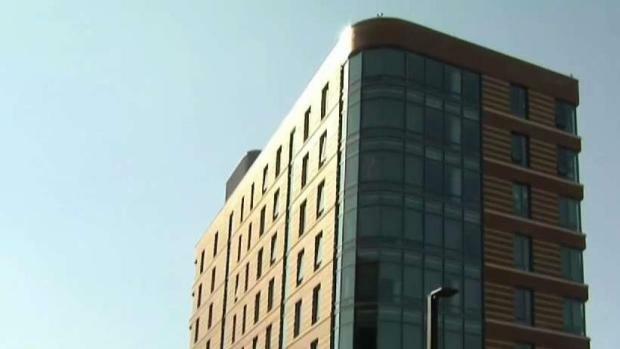 The $140 million dorm that opened this fall houses more than 1,000 students. Capstone Development, which built the dorm, says it has addressed many problems and is waiting for parts to fix others.